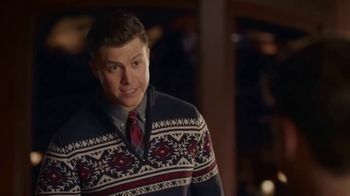 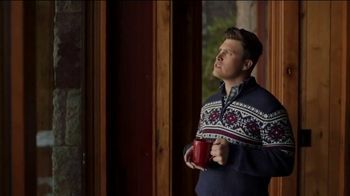 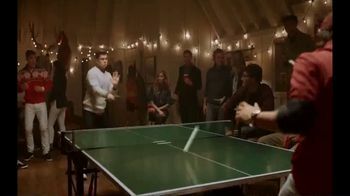 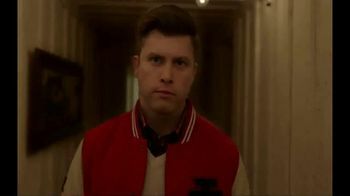 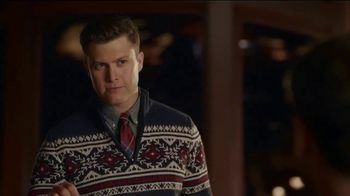 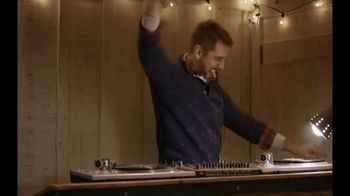 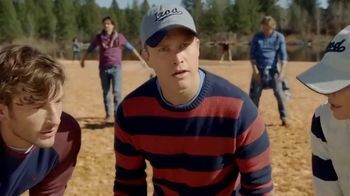 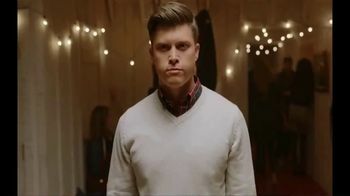 Comedian Colin Jost teams up with IZOD to subvert advertising cliches, such as the special effects-driven ping pong moment. 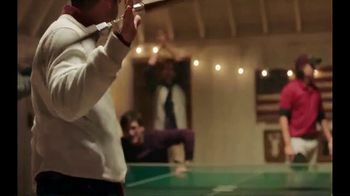 And what better way to do that than with nunchuks? 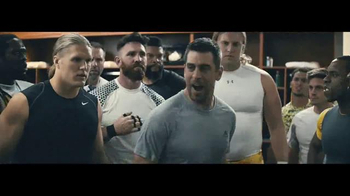 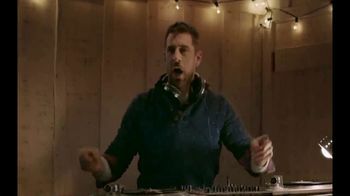 As Jost rallies with his competitor, he takes selfies and Green Bay Packers quarterback (and apparently DJ) Aaron Rodgers cheers him on. 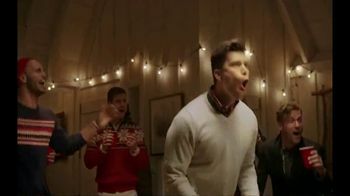 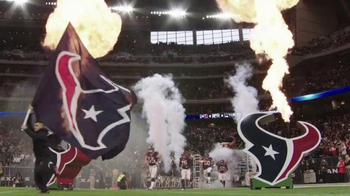 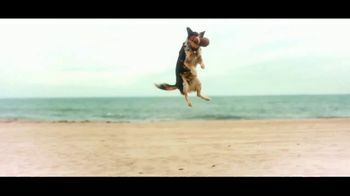 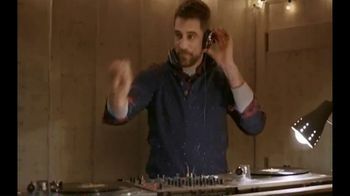 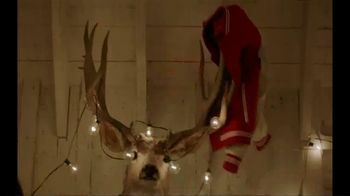 IZOD urges people to "just go buy it."